Die hard fans of The Sound of Music can stay at Arthouse hotel in a movie themed hotel room based on their favourite musical movie. Even the most devoted fans of the film may not know the magical musical movie was based on real memoirs written by Maria Von Trapp an actual nun that came to the Von Trapp family after Cpt Von Trapp’s first wife passed away from scarlet fever. What’s more is that the Von Trapp family were actually a band that performed together for nearly thirty years in the US after escaping Salzburg during the Anschluss, the occupation of Austria by Nazi power. Here are 20 more amazing facts from the filming of the movie even the biggest fans may not know. 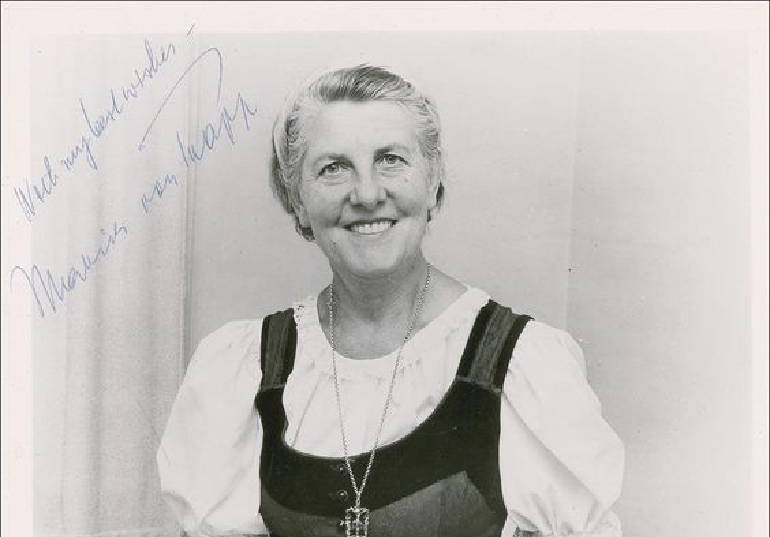 Maria Von Trapp, writer of Sound of Music memoirs was not invited to the premier of the movie. When she questioned this she was informed that sadly there were not enough seats. Although she did have a cameo part with her daughter in the early scenes. Cpt Von Trapp’s actual family were disappointed in the way their father was portrayed and complained that he was not stern at all but the director refused to soften the character. It wouldn’t have been quite the same if we didn’t watch his heart warm to Maria and the children. When Maria and Cpt Von Trapp kiss in the gazebo, the scene had to cut to a silhouette because Julie Andrew’s couldn’t stop giggling at the sound a piece of filming equipment was making. The darkness hiding her laughing face. There were ten Von Trapp children and the eldest was a boy but this was changed to allow for the Liesel and Rolf sub-plot. Cpt Von Trapp had seven children when Maria came to the home, after Maria and the Cpt were married they had a further three children together. Directors feared for Salzburg resident’s reaction to Nazi flags being draped across buildings and soldiers in the street re-enacting Anschluss for the movie. Despite the Mayor’s reassurance that residents could cope quite well original footage of Anschluss was used instead. Historical inaccuracies caused the film to be pulled from German and Austrian cinemas 6 months before it was originally scheduled. Austrians were said to be upset about the way the move depicted Austrian culture. Famous actors of the time shunned the movie too. The included Audrey Hepburn, Eva Gabor, and Marlene Dietrich. Famous actors of the time shunned the movie too including Audrey Hepburn, Eva Gabor, and Marlene Dietrich. Christopher Plummer, who played Cpt Von Trapp, said working with Julie Andrews was like “being hit over the head with a giant Valentines card every day”. We think he may have meant this in a bad light even though it might be seen as quite endearing. Plummer also disliked the film so much he drank and ate in excess putting on so much weight over 6 months his costume had to be altered for the music festival scenes. Plummer has since admitted that during the music festival filming he was blind drunk. The actress that plays little Gretel couldn’t swim and when the boat tips over in the lake it was written that Julie Andrews was to catch her and keep her afloat. However, during filming, the boat tips, and Andrews is thrown backwards leaving little Gretel to fall, unaided, to the other side. An actress playing her sister had to save her from drowning. When little Gretel surfaced the small girl had swallowed so much water she vomited on her rescuer’s shoulder. 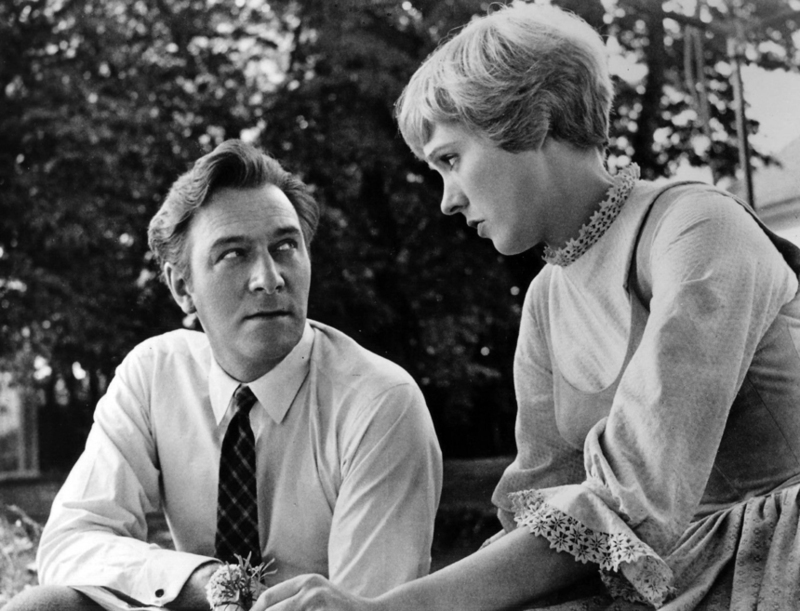 Neither Christopher Plummer nor Julie Andrew’s could play the guitar before filming, both having to learn before the music guitar scenes were shot. The escape over the mountains was not only geographically inaccurate as Salzburg does not border with Switzerland. Had the Von Trapp family taken to the hills that border Salzburg it is likely they would have hiked straight into Hitler’s summer retreat in the mountains. Julie Andrews did a spoof performance with Carol Burnett in 1962 titled ‘The Pratt Family Singers’ on her TV special Julie and Carol at Carnegie Hall. This was televised 3 years before the movie was released in 1965 and 2 years after the stage performance came in joint first place for the Tony Award for best musical of 1960. 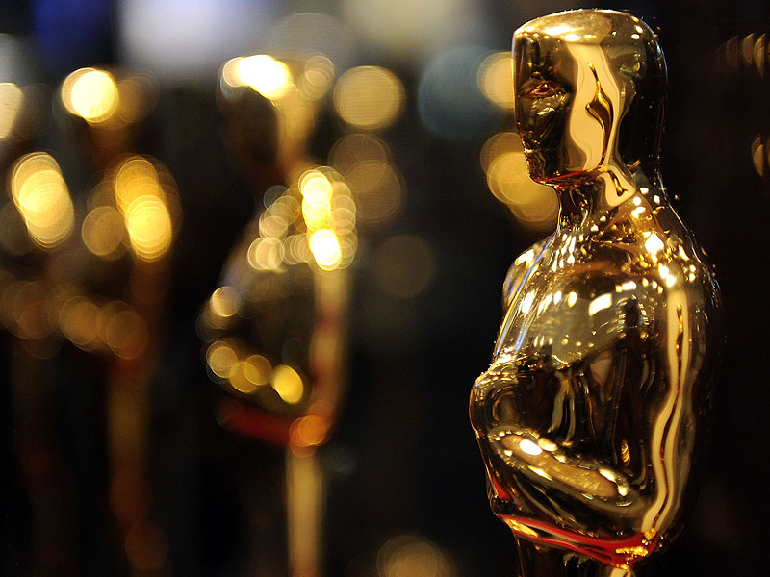 Once the most successful musical film ever, The Sound of Music won 5 academy awards including best director and profits from the high-grossing move saved 20th Century Fox after the devastating financial effects the filming of Cleopatra had on the production company. The Actor that played Fredrich also grew six inches during filming at the start he was forced to wear lifts in his shoes to appear taller than Liesel, by the end Liesel had to stand on a box when filming alongside him. During the filming, Plummer isn’t the only actor who grew. Little Gretel put on so much weight during filming that in the final mountain scenes Plummer requested another smaller child replace Gretel to sit on his shoulders. Julie Andrews almost turned down the role because of similarities to Mary Poppins which had just wrapped filming. It is unimaginable what the film would have been without Julie Andrews in the memorable leading role. She came to the aide of one of the younger Von Trapp daughters who had contracted scarlet fever. After seeing the healing effect she had on his daughter, Cpt Von Trapp insisted she remained at the house to govern the rest of his children. From here Maria fell in love with the Von Trapp children claiming that when she married Cpt Von Trapp she didn’t love him but his children. It was only later that she fell in love with their father too. The actress who plays the second youngest daughter Marta was losing teeth throughout the six months of filming. By the end most of her visible teeth were false. But what an adorable smile she had. If the world were to end by nuclear apocalypse between 1966 and 1993, those who chose to flee to BBC bunker would have been subjected to the Sound of Music played on a loop over 100 hundred days of TV programming. Up until 2014, The Sound of Music was still the 5th highest grossing film of all time. Due to inflation adjustments, top grossing lists are difficult to pinpoint but today Sound of Music is still considered one of the highest grossing musicals. Topped only by the likes of Grease and Rocky Horror Picture Show. Make some musical memories of your own in our Sound of Music movie themed hotel room in Arthouse Hotel. We guarantee after spending a night in the lap of luxury, Arthouse Hotel will become one of your “favourite things” and will have you singing about your stay from the mountain tops. 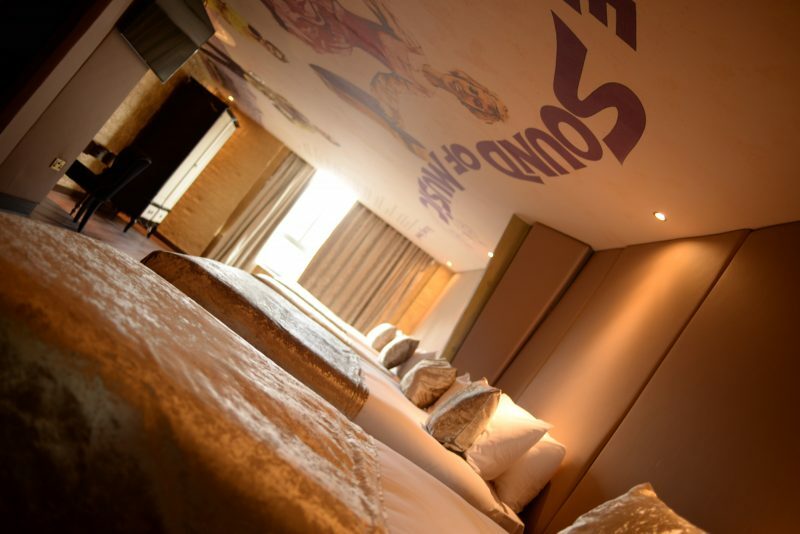 Call 0151 601 8801 or email info@signatureliving.co.uk to arrange your visit, or to find another exciting movie themed hotel room for your luxury Liverpool stay at Arthouse Hotel. This entry was tagged Arthouse Hotel, Movie themed hotel, Movie trivia, Sound of Music. Bookmark the permalink.